The first solution shows you the Finger Trigger Glove Mini Bluetooth 1D Barcode Reader, combining with Wearable Mobile Equipment help warehouse scan barcode and check the barcode information in real-time . The second solution is Wearable Mobile Device that has the basic functions of mobile communication, and can be combined with any portable 1D / 2D Cordless Barcode Scanner to realize real-time scanning . 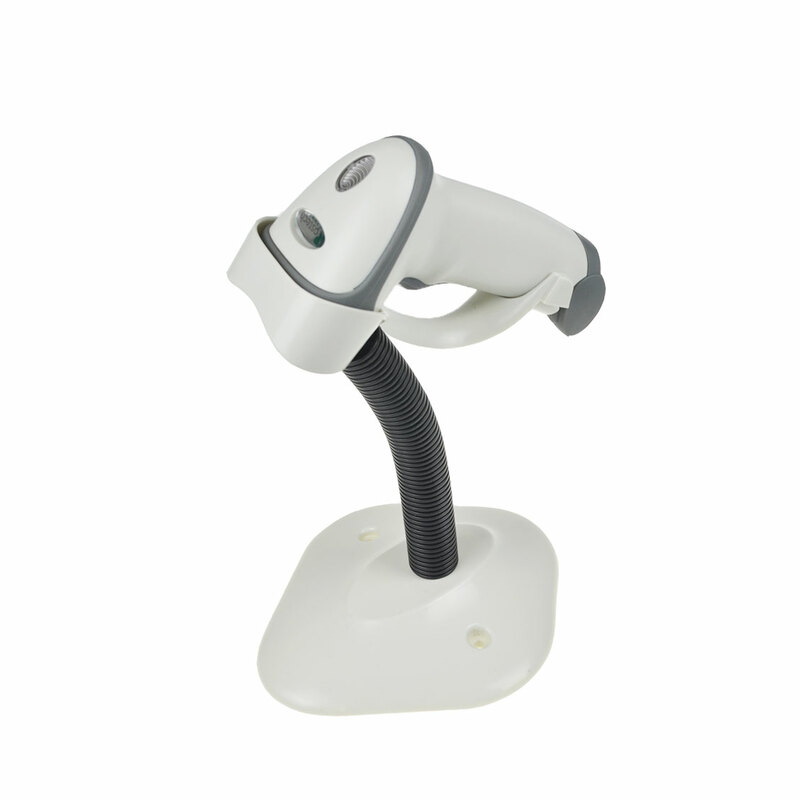 The last solution is Portable Mini Barcode Scanner attached to the back of mobile device, easy to install and easy to operate, and can be used for the sorting and inventory of goods in retail stores to maximize benefits.